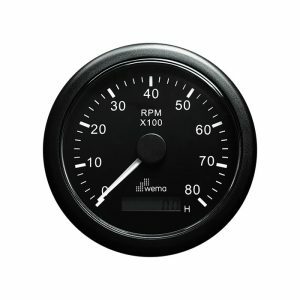 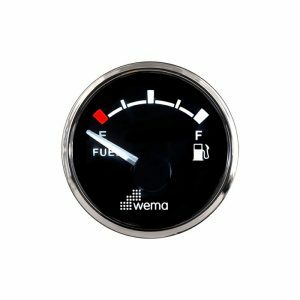 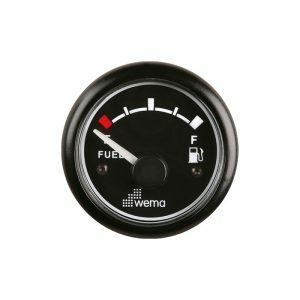 A wide range of gauges suitable for monitoring various on-board pressure functions including engine and gear lube oil and turbo exhaust boost. 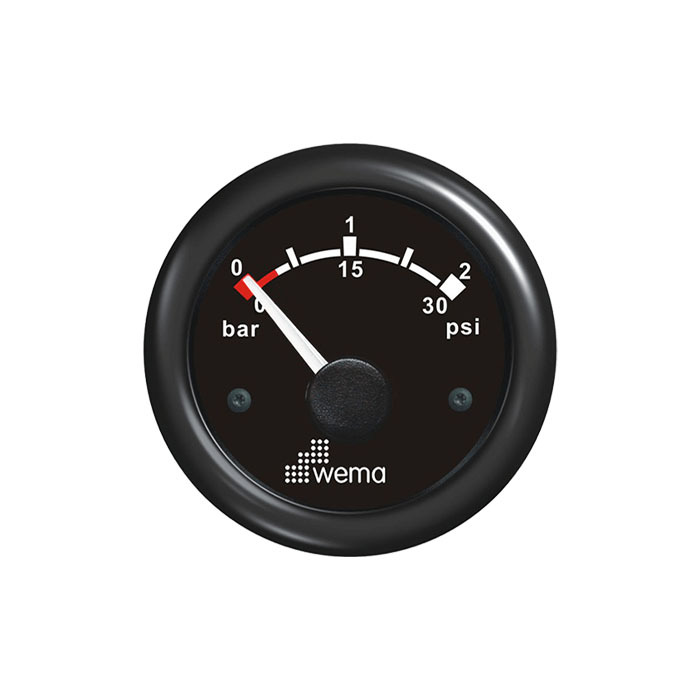 Wema pressure gauges are compatible with industry standard European resistance senders and provide invaluable monitoring and feedback of any changes in critical operating pressures. 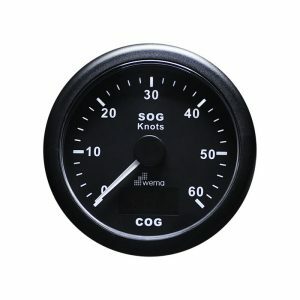 Share the post "Turbo Boost Pressure Plastic 52mm"